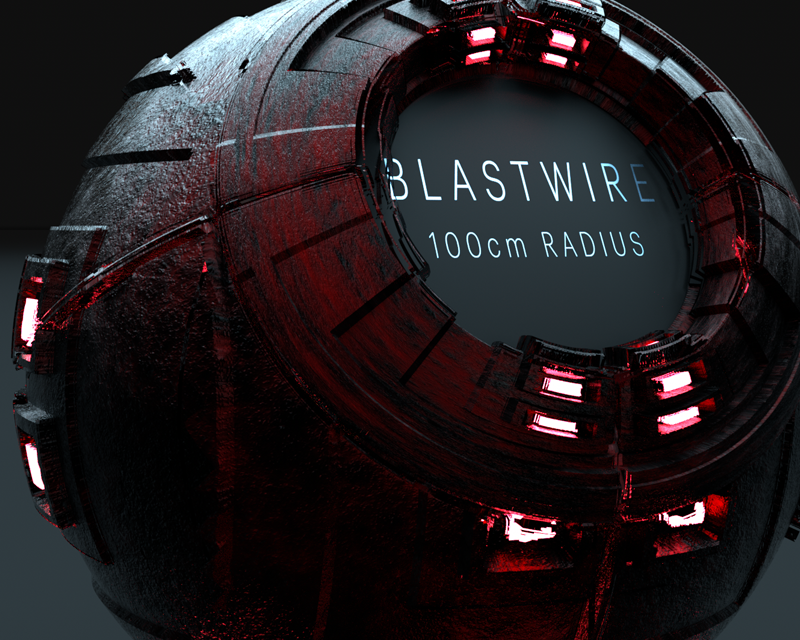 Drone 1 is a C4D – Octane Render 3.08 Mix Material using 4K image texture maps. 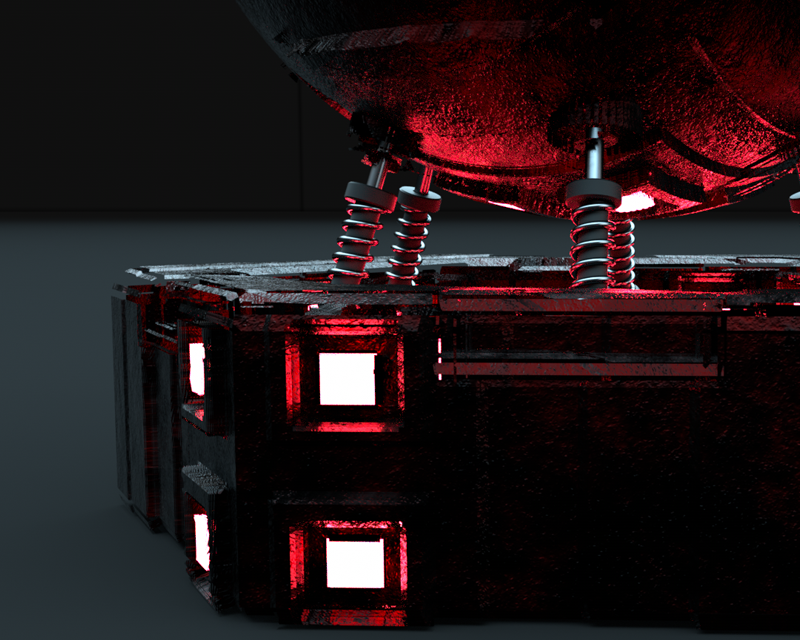 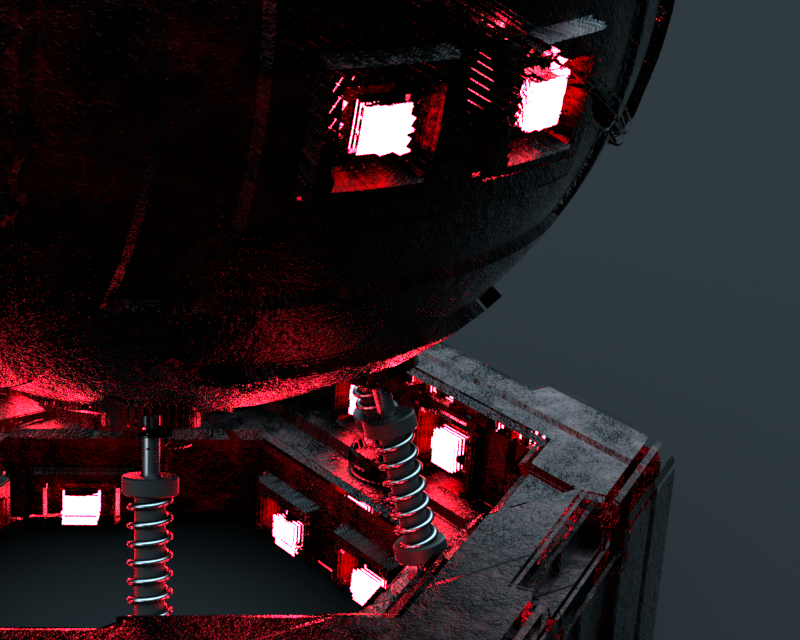 Download includes complete C4D r19 file with shader ball lighting camera set ups, Octane Render Mix material, and info pdf. 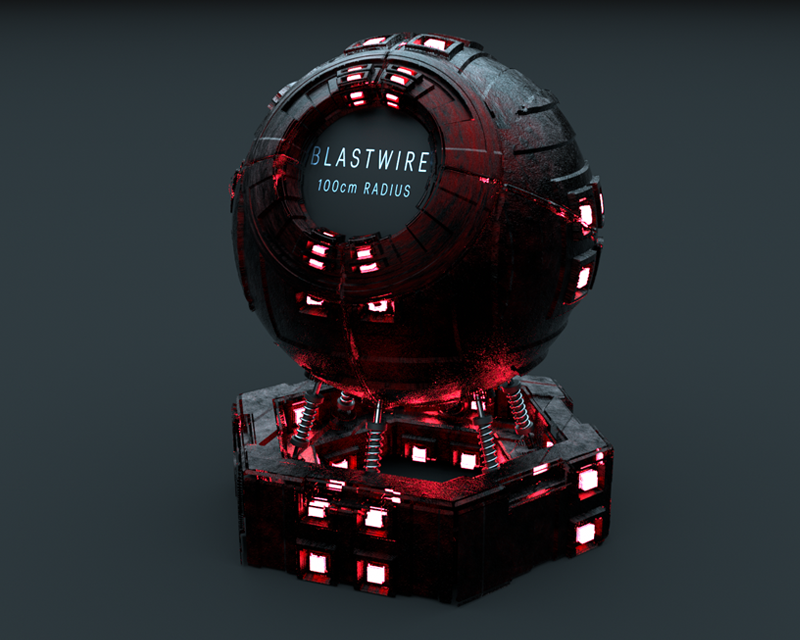 Masterfully created Octane Render material for your production.